SALEM, Ore.— Five fishing and conservation groups sued the Oregon Department of Forestry today for poor logging and road-use practices in the Tillamook and Clatsop state forests that harm threatened coho salmon through landslides and erosion into streams that violates the Endangered Species Act. Today’s lawsuit was filed in Eugene by the Center for Biological Diversity, Pacific Coast Federation of Fishermen’s Associations, Institute for Fisheries Resources, Cascadia Wildlands and Native Fish Society. Forestry department officials developed a draft Habitat Conservation Plan in the late 1990s that would have granted them a permit to allow some harm to threatened and endangered species — including the coho, marbled murrelet and spotted owl — but only in exchange for long-term habitat protections. The department, however, never finalized the plan. 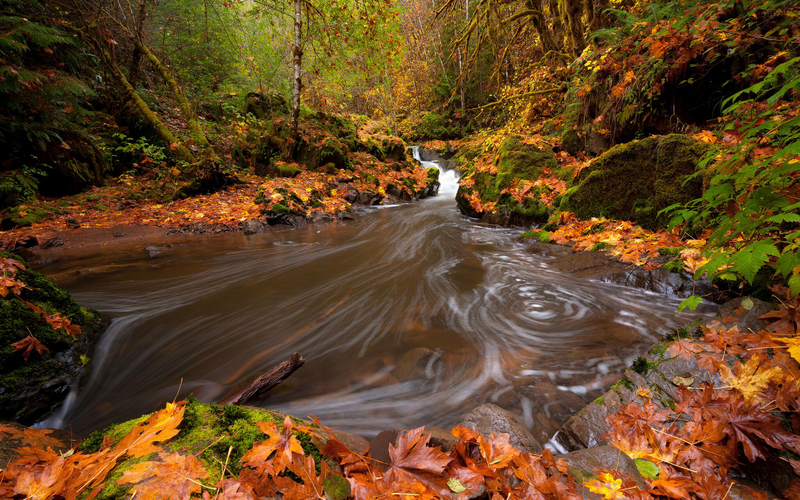 Forestry officials did not want to enact stream protections that National Marine Fisheries Service scientists determined were necessary to ensure the coho’s survival. The forestry department is again looking at developing a plan, but has made no firm commitment to do so. The Center for Biological Diversity filed a similar notice in 2014. But the Center delayed litigation because state forestry department officials said they were working with the conservation community and the timber industry to develop a new management plan that would potentially avoid harms to salmon and streams. Four years later no such plan has materialized. The groups are represented by Amy Atwood of the Center and Crag Law Center.